The Worship Services Committee goal is to enhance the experience of worship and strengthen the church community. We are responsible for serving as a resource to the minister in planning service format and content, and for finding suitable persons to officiate at services in the absence of the minister once a month from September through June and throughout the summer. A liaison person from the committee works with every guest or lay service leader from start to finish. The committee meets the first Wednesday of every month, holds an annual input planning session with congregational members, and develops a yearly worship services plan. 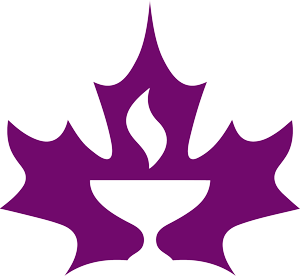 With the minister, we try to ensure that the Sunday worship program offers coherent and thematically connected services throughout the year, representing the many intellectual and spiritual beliefs found in our Unitarian faith. 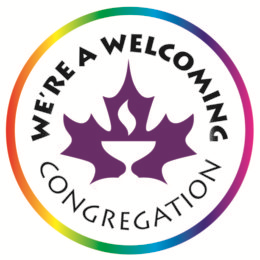 We are committed to encouraging our members to develop and deliver services, and to ensuring all lay- and guest-led services meet the quality expected at our congregation. Worship Services Committee members are appointed by the parish minister.